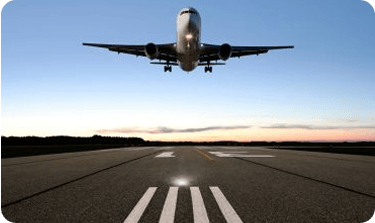 If you’re departing from the beautiful Newport Coast to one of Southern California’s airports, or if this popular recreation destination is your final stop after a long trip, Car Service Orange County can get you there at a competitive, flat fee rate. 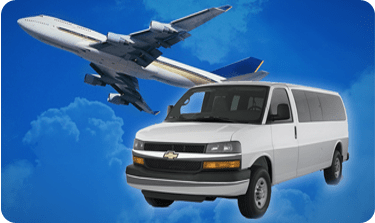 Our comfortable airport town cars are available for both individuals and groups. Newport Coast residents expect nothing but the best. Why shouldn’t that be the case when you need to get to the airport? 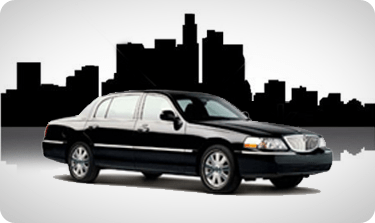 Our private car service is comfortable, reliable, and safe. With a professional, courteous driver at the wheel, all you have to do is sit back, relax, and enjoy the ride. There’s a reason we’ve been in business three decades: our customers try us once and keep coming back. There are public transportation options to take you to or from Newport Coast – but for an important business trip or a special event, why travel on someone else’s timetable? Let our drivers take you where you need to go on your schedule. Questions about transportation to or from Newport Coast? Our private car service customer service team is here to assist you.